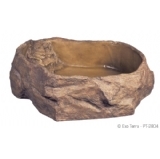 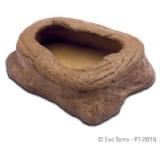 Exo Terra's Feeding Dishes have a very natural and realistic rock finish on the outside and a smooth non-pitted surface on the inside. 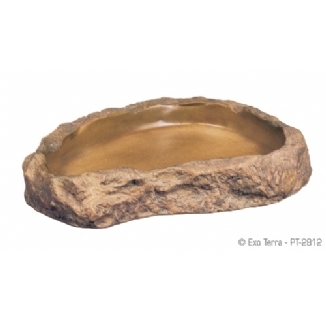 The bowls are coated to prevent the development of harmful bacteria and make it easy to clean. 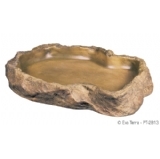 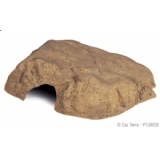 The neutral natural colour allows easy integration in desert, tropical or any type of terrarium. 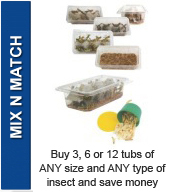 DELIVERY WILL BE CHARGED ON THIS PRODUCT AT CHECK OUT.